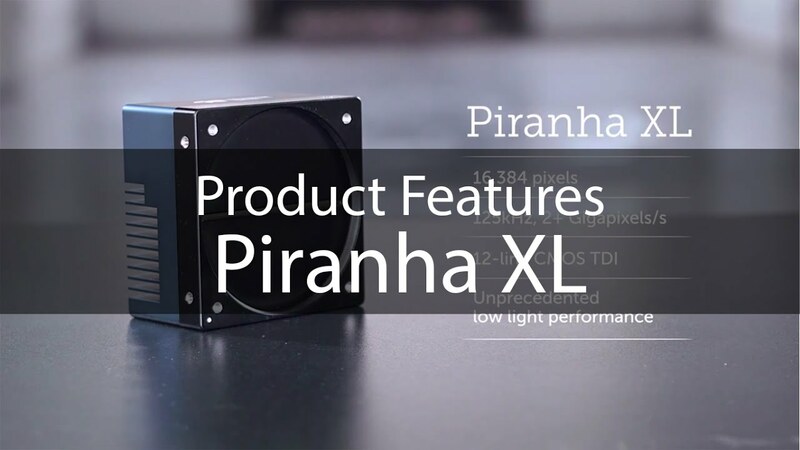 The Piranha XL camera offers the latest breakthrough in multi-line CMOS technology. Employing Teledyne DALSA's advanced CMOS sensor architecture, the camera delivers 125 kHz line rate with 16k resolution, incredible responsivity with stage selection, while maintaining low noise. Exposure control allows seamless operation even with changing web speed. The monochrome Piranha XL XDR models are optimised for a higher full well and provide higher dynamic range, better signal to noise ratio and improved overall performance in various lighting conditions. The Piranha XL Color with its four advanced CMOS lines, digitally summed for each colour (RGB), delivers stunning colour sensivity, resolution, and throughput. Perfect for the most demanding applications, the Piranha XL provides more detail in lower light at a higher line rate than any other colour line scan camera. Featuring a CameraLink HS interface, the Piranha XL camera offers 3.4 GB/s data throughput over long transmission distances via a single flexible CX4 cable. Combined with the Xtium CameraLink HS frame grabber, the camera offers a complete solution for next generation vision systems such as flat panel display (FPD) and printed circuit board (PCB) inspection. The high resolution of the Piranha XL shows the smallest details in the inspected object. This detail is not even lost in low light conditions due to the high responsitivity of the sensor. For unevenly lit scenes or objects with strong contrast, the high dynamic range (HDR) LUT allows the output signal to be modified. It ensures that details have good contrast in both bright and dark parts of the image. This requires less effort for illumination setup and data preprocessing, while improving the image quality at the same time. The DALSA Piranha XL delivers line rates of up to 125 kHz. The application profits from the bidirectionality, because multiple scans can be executed very quickly. Using the AOI and ROI capability of the Piranha XL to only scan the relevant object areas, the amount of data that needs processing can be decreased. This saves CPU time, which in turn can be used to process more image data. As a result, actual inspection times can be reduced, while less CPU power is necessary due to the data reduction already performed within the camera. The DALSA Piranha XL monochrome offers a choice between 4, 8, or 12 TDI (Time Delay Integration) rows, so you can adjust the number of lines used according to your current application requirements and light conditions. This makes it easy to react to changing application requirements. A rarely seen feature of the DALSA Piranha XL Monochrome is the enhanced sensitivity in the UV region. This enables you to check object features like security marks that cannot be seen in visible light. Being able to use a single camera to detect features both in the visible and in the UV spectrum saves significant costs. 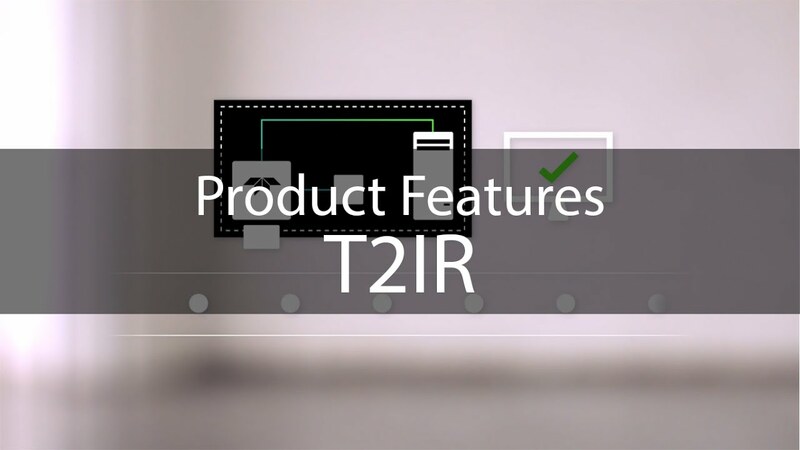 With the trigger-to-image reliability (T2IR) framework, the image capture process is controlled and monitored end-to-end from the trigger to the transfer to the host memory. This way data loss is clearly tracked and the reliability of the overall inspection process is improved.